The bar is literally called "Food for Runners." By Caroline Cunningham·	 3/1/2018, 10:28 a.m.
Bob Mitchell wasn’t always obsessed with running. 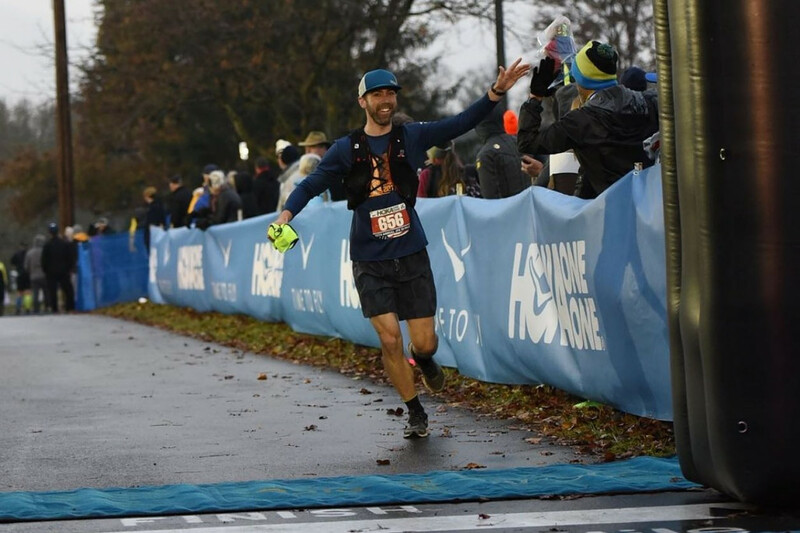 He wasn’t a serious runner in high school or college, and he didn’t lace up for his first marathon until about a year ago. But once he did, he was hooked. He then signed up for an ultramarathon — a 50-mile trek through Maryland — and loved the experience. But one thing he quickly learned about running long distance: He needed a lot of fuel to replace the calories he was burning. 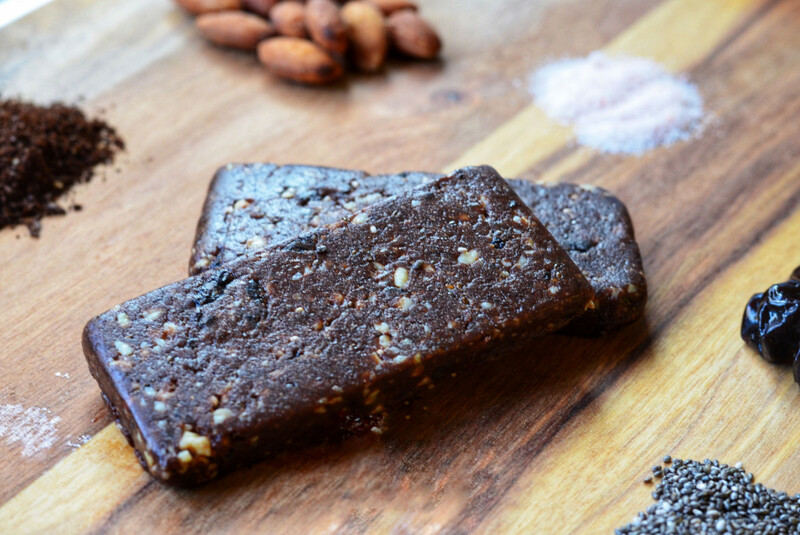 He searched for the perfect runner’s energy bar, but while he was able to find bars that were high protein, low carbohydrate, low sugar, vegan, gluten-free — you name it — he couldn’t find a bar that was plainly, clearly, intended for runners. Since he couldn’t find a bar that said, “This is for runners. Eat me,” he decided to make one himself. He named his company Trishmoves after his mom, Trish. He started by reaching out to his runner friends and a team of dietitians and asked: If you were designing the perfect bar for runners, what would the nutritional break down look like? Interestingly, most of the responses he got were the same: The bar would have more carbohydrates than protein for energy (a 4:1 carbs to protein ratio), and low fiber and sugar to make them easy to digest. Bob Mitchell, at the finish line of a ultramarathon. Photograph courtesy Trishmoves. In a normal story, the next scene would involve Mitchell in his home kitchen, furiously mixing a bowl, a dusting of flour on his nose as he whips up his first batch of bars. But Mitchell, whose background is in the corporate world, quickly realized that he’s a terrible cook. 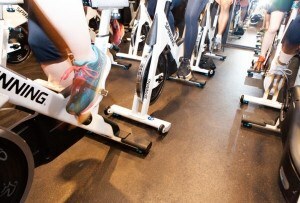 He partnered up with a manufacturer in California and gave them the nutritional profile he was looking for. He also wanted it to be vegan and gluten-free — because, he figured, if you’re health brand in 2018 that’s not vegan and gluten-free, you’re sunk — and to total in at 200 calories. The bars are still in production in California, though Mitchell says he’s sampled their first flavor — a Salted Dark Chocolate Cherry — and confirms it’s tasty. 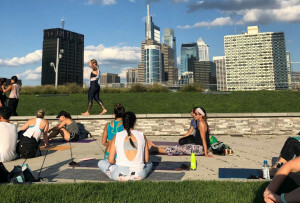 The plan is to roll out the bars in May, getting them into the hands of Philadelphia runners who have been looking for something to fuel their active lifestyles. 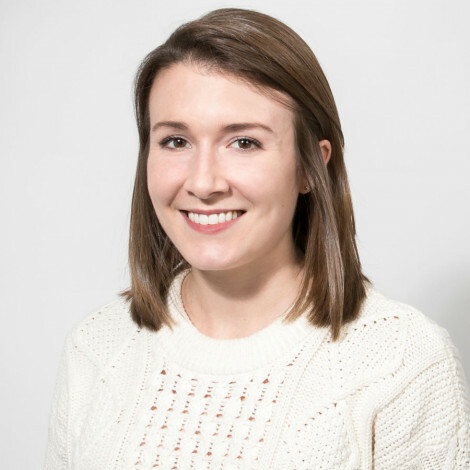 Once they’re available, they’ll be for sale on Amazon Prime — because, c’mon, that’s how everyone shops now anyways — and Mitchell is hoping to have them for sale in Philly running stores as well. 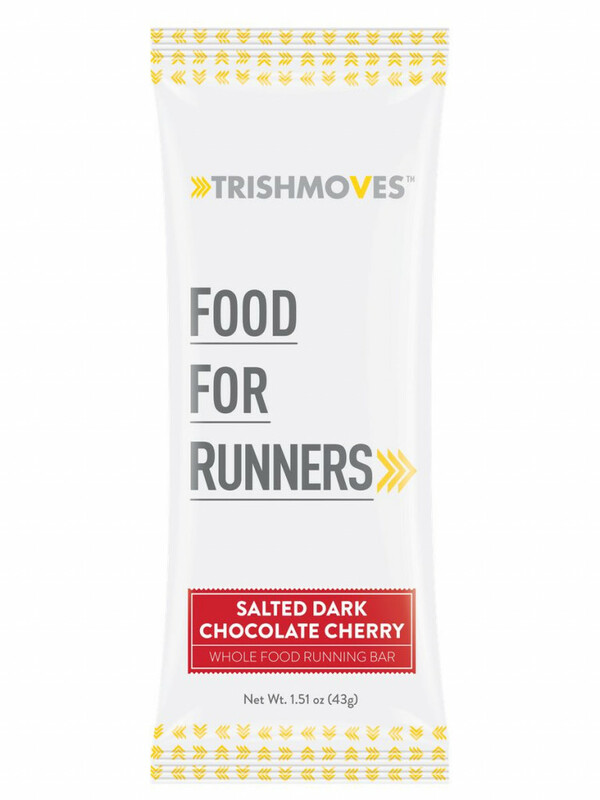 In the meantime, we’ll be following along on the Trishmoves blog, and anxiously awaiting the change to try our first Food for Runners bar.